Nice. Love night shots with stars and reflections. Very good night photography! Thanks for visiting! 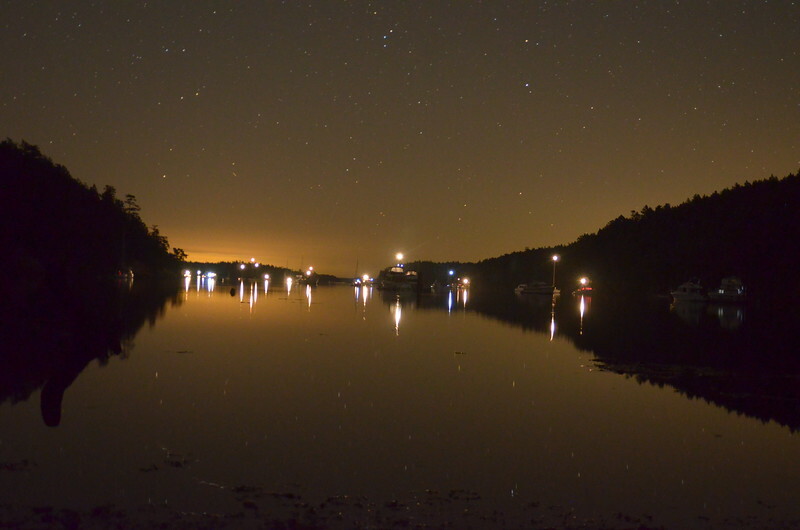 Fantastic capture of the lights and stars, plus their reflections in the water! Lovely night capture and I really like the stars and reflections, Stephen!!!! a wonderful night shot !